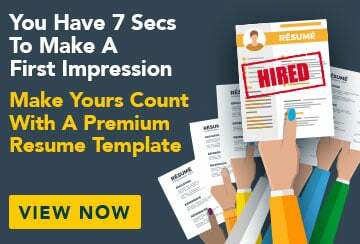 This free sample resume for a security guard has an accompanying sample security guard cover letter and sample security guard job advertisement to help you put together a winning job application. I am a professional and qualified security guard with a wealth of experience in door operations. I enjoy dealing with the public, resolving conflict and defusing volatile situations before they escalate. Professionally presented, with good interpersonal skills and effective crowd control strategies, I am seeking employment with a high profile security organisation where I can continue to contribute to public safety. My interests include fitness and weights, NRL, motorbikes and motorsports.